Learn how to make and complete one bespoke melon Basket with Wild Baskets. Using weed vines which are strangling our native environment, sourced from revegetation sites.All materials provided. Paddington, QLD. ADD TO CART & CHECKOUT TO BOOK YOUR PLACE (please add only this item). *Please read all T&C's below. Buying this product = 80 Reward points for Members. Your cart will total 80 points = voucher of $4.00. Not a Member? Join at checkout to claim these points. Basket Weaving is one of the oldest traditional crafts practiced in many countries across the globe. The variety of materials used is endless and mainly sourced from plants available in the local environment. The joy of making a basket using materials collected from the natural environment is both satisfying and exciting. You will be filled with pride as you admire your own handmade basket and the joy you can experience when you give a basket you have made filled, with homemade goodies is a pleasure to give and an immense delight to receive. 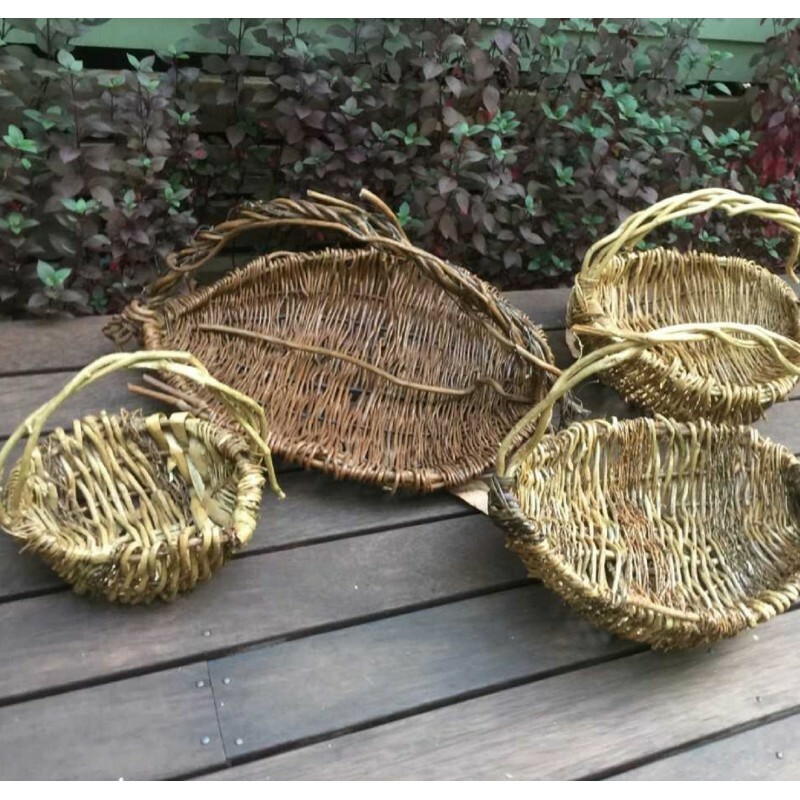 Everyone will make and complete one bespoke and rustic Basket for storage or shopping. You will be using materials that have been sourced from the garden and vines collected from revegetation and clearing sites. Where: Biome Paddington, 2 Latrobe Tce. Brisbane. Bus route from the city. Car parking behind our building. 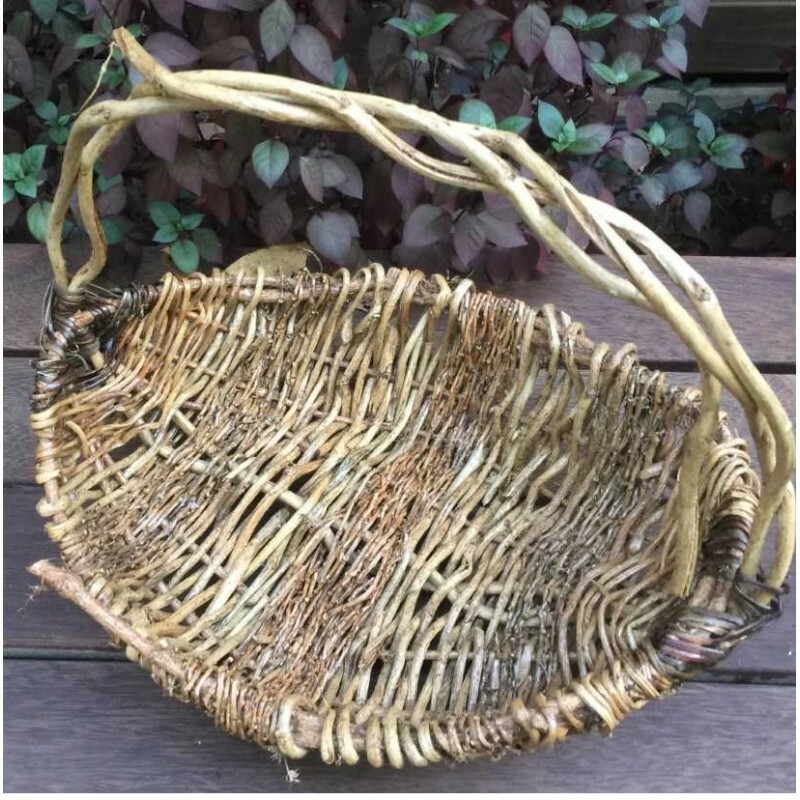 Inclusions: Participants will go home with a useful handmade basket, instruction leaflet, plant material list and the skills to make many more basket creations. Judith’s interest of weaving baskets began when her grandmother lost her sight and one of her therapies was basket weaving. I would sit with her and pass pieces and prompt her when she missed a bit. Over 20 years ago, I got involved with Bush Care and Revegetation Projects often removing weed vines which are strangling our native environment. 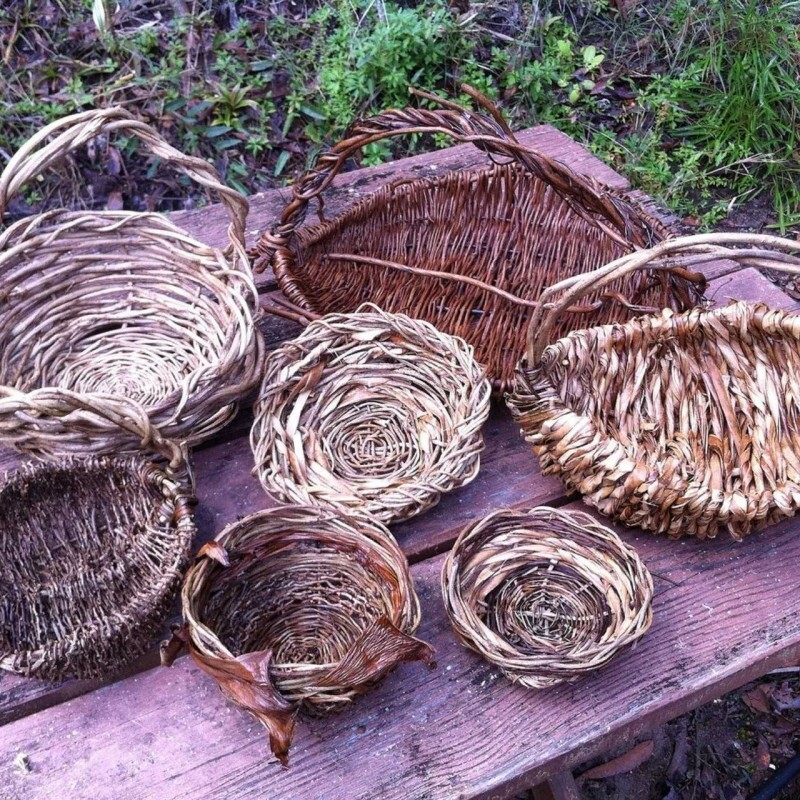 She started using pest vines to weave baskets. These baskets are eco friendly, beautiful, and useful works of art. Limited spaces, so bookings are essential! All bookings must be made here online. Please add only this product to your cart. The collective is a safe and inclusive space. Wheelchair accessible. All welcome. Due to space restrictions and safety considerations, we can not accommodate any babies or young children (under 12). By purchasing this ticket to attend a workshop or event you are agreeing to these terms and conditions. • any responsibility for damage, physical injuries or financial loss sustained as a result of participating in any workshop or event. Should you cancel prior to 7 working days before the workshop, you will be refunded in full. Cancellations and refunds can not be processed in store, must be processed via the Collective please email collective@biome.com.au. Cancellations 7 or less working days before the event will not be refunded, but you are welcome to transfer the place to somebody else. We reserve the right to cancel the workshop and refund your money in full if we do not reach the minimum number of 10 persons booked for the workshop.